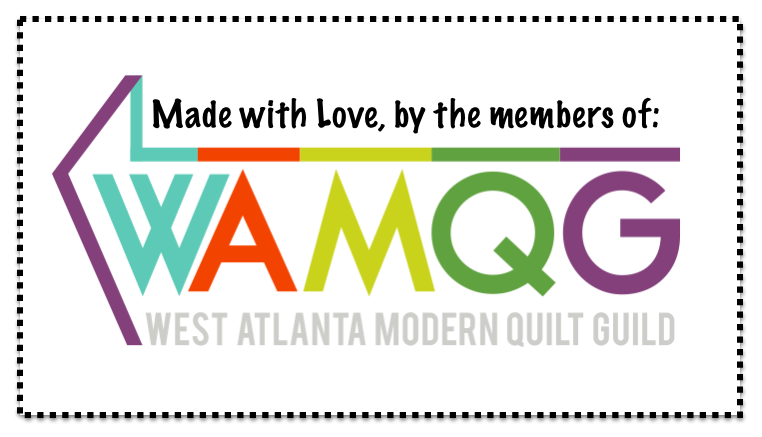 This entry was posted in Uncategorized by West Atlanta Modern Quilt Guild. Bookmark the permalink. This is great! Thanks for coordinating, Kerrie.